An Educational and Fun Children’s Picture Book. Why did I create this book? As you may have guessed, the idea for the book was inspired by my children. I wanted to create a book that touched on an important subject and one I see most parents overlook for more than a few reasons. 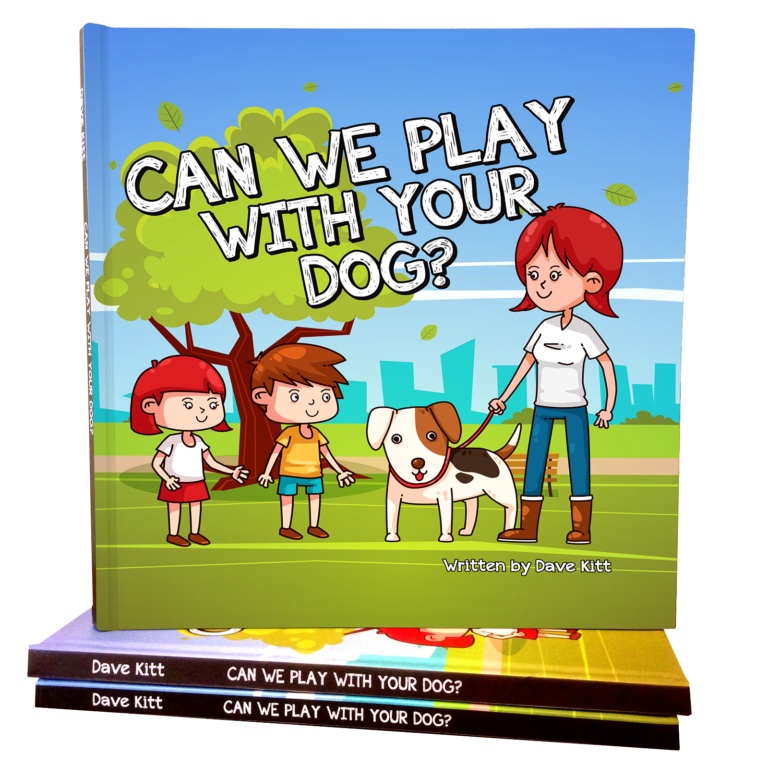 “Can we play with your dog?” is more of an educational book which teaches children the importance of being safe around strange dogs as well respecting the dogs’ owners. I feel we assume most dogs are friendly, which they may be, but not all dogs can play with our children. On many occasions I have witnessed small children running up to dogs to pet them, only to see the dog act aggressive towards them. I feel for the owner who if they raise their voice to a child, they get odd stares from parents. And the worst is if a dog happens to bite a child then the dog and the owner are subject to abuse even though it was not their fault. This book uses amusing illustrations while educating parents to always teach their children to ask before they approach. This book creates an opportunity for open dialogue and discussions between the reader and the child. Do you know reasons why dogs may not be able to play? This book is LONG OVERDUE and a great learning tool. “I was happy to discover that this book offered a chance to learn about dog safety while opening up a dialog of safety around animals with my child. I enjoyed the simplicity of the story and the amusing pictures, both of which kept my young child engaged and interested in what came next. “As an early childhood educator who works with children ages 3-5 years old, I found this book to be developmentally appropriate. It’s colorful illustrations and easy to relate theme kept my students engaged throughout the story. As a former preschool teacher and owner of a rescued dog, I can’t say enough about how timely this book is! My dog Jordy, though adorable and lovely, has a lot of baggage. He’s often nervous and nippy around strangers that decide to thrust their hands in his face. One of my biggest frustrations is children whose parents have yet to show them that any unknown dog is just that, strange and unknown. 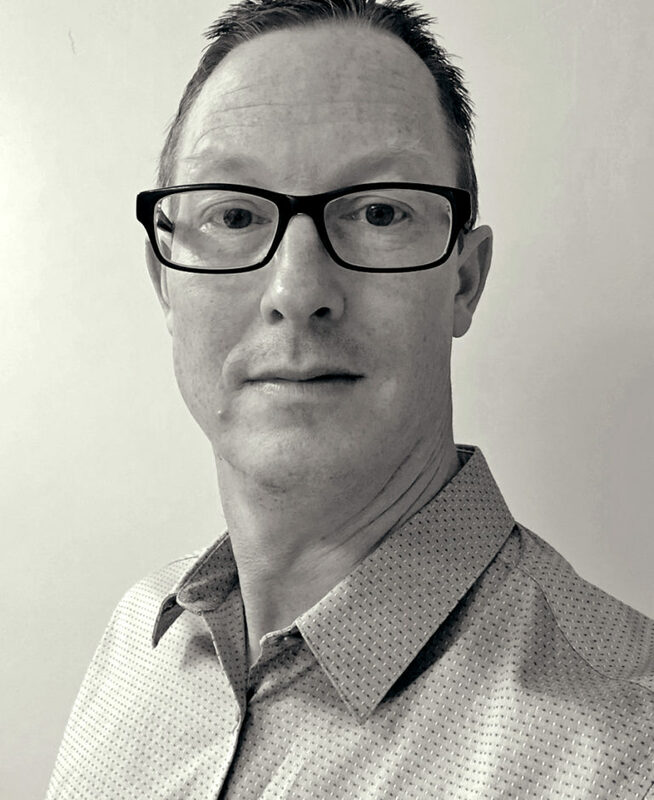 Hi my name is Dave. I am a Dad, a Husband, an Entrepreneur and a creative being. My passion is to create things, from designs for clients, business ideas and now a Children’s Picture Book. Being creative allows me to be free and keeps my mind open to all possibilities. Now that I am a Dad to the most amazing identical twin girls I truly believe sharing my passion and teaching them to chase their dreams is now my purpose. This book is for them and now for the rest of the world to enjoy. Never stop being a role model for every child. Our actions create their futures. © 2017 Dave Ventures Incorporated. All rights reserved.